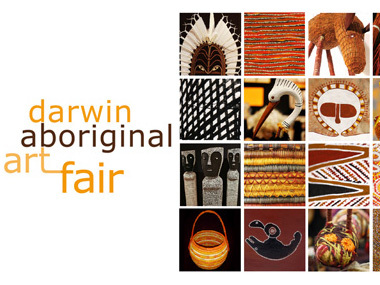 Art Centre registrations open online from the 23 February for the 2015 Darwin Aboriginal Art Fair (DAAF), this year to be held from the 7th to the 9th of August. Coinciding with Australia's the NATSIAA's, DAAF is Australia's leading national Indigenous art fair, which last year generated $1.67 million from art sales, all of which went back to Art Centres. 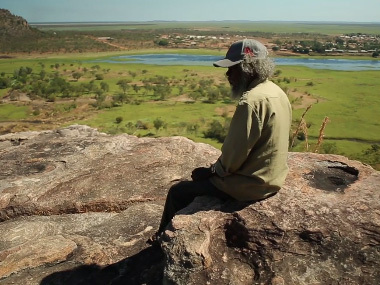 The 2015 program includes artworks from over 50 Indigenous Art Centres, artist workshops and spectacular traditional dance and musical performances. The Fair also presents a real opportunity to meet and talk with the Aboriginal artists, and to see artworks from many regions. If you are planning to go it's a good idea to book your accommodation early ie now (or soon), as hotels book out fast and prices can increase toward the date. DAAF have put together a video showing highlights from last year to give you a flavour of the Fair. And if that hasn't whet your appetite another video can be found on their site Darwin Aboriginal Art Fair. Entries to the NATSIAA's close Friday 20 March 2015 for all categories (Telstra_ Bark Painting Award, General Painting Award, Works on Paper Award, Wandjuk Memorial Marika 3D Award, Youth Award and People’s Choice Award). The application form can be downloaded here.